I’ve found a trend in the healthy living blog-o-sphere lately, and that is the non-resolution. Several blogs I read are bucking tradition and opting instead to focus on little changes. I totally get it, because statistics show that only 8% of people who make resolutions stick to them! New Year’s resolutions have gotten to be some what of a joke, and I myself have fallen into the trap of planning big on December 31st only to fall flat by March. However, I do feel there is something to be said for New Year’s Resolutions, even if you don’t always stick with them. If you’ve read this blog before (or you go back in the archives) you can see that one of my resolutions last year was to run 600 miles. Well, to make a long story short: I didn’t. 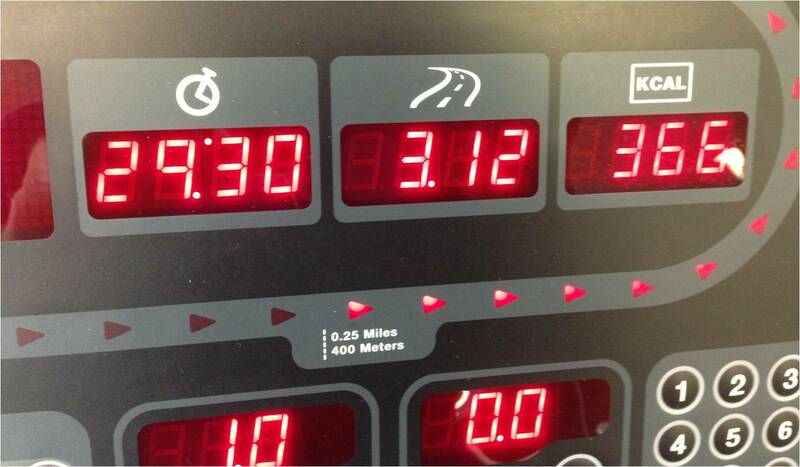 However, I did run a lot more than I would have if I hadn’t made the resolution. You see, somewhere around June, my priorities changed and it didn’t seem as important — I joined Crossfit, and I wouldn’t change that experience. My fitness interests wax and wane, and now that I’m no longer a member of a Crossfit box, I’m more focused on running and yoga — and I’m enjoying every minute of my fitness pursuits. Another New Year’s resolution I had last year was to run another half-marathon, shooting for a PR. Another failure, but again – I’m ok with it. I saw my opportunity to run a half-marathon this year come and go, and I think I made the smart decision to abstain this time. I hadn’t trained properly, and although I probably could have finished the 13.1, I wouldn’t have gotten a PR and I might have aggravated my IT Band injury from 2012. 1. 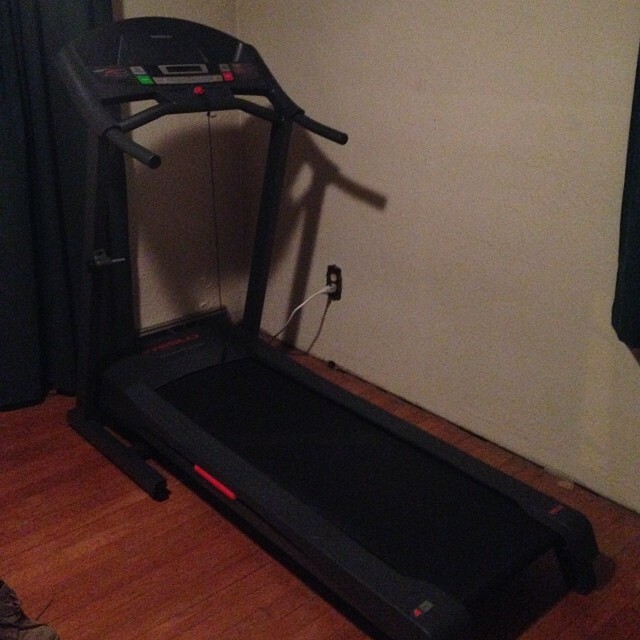 I got a treadmill! My awesome husband got me this baby as a Christmas/Birthday present and it’s wonderful having it in the house. It’s so much easier to hop on the treadmill if the weather is bad, and if I just don’t feel like working out, it’s easy enough to hop on and try it out. Usually I’ll just end up finishing a mile or two and that’s better than nothing. I’ve set my yoga mat out right next to the treadmill to remind myself to always stretch afterwards! I love these shoes. 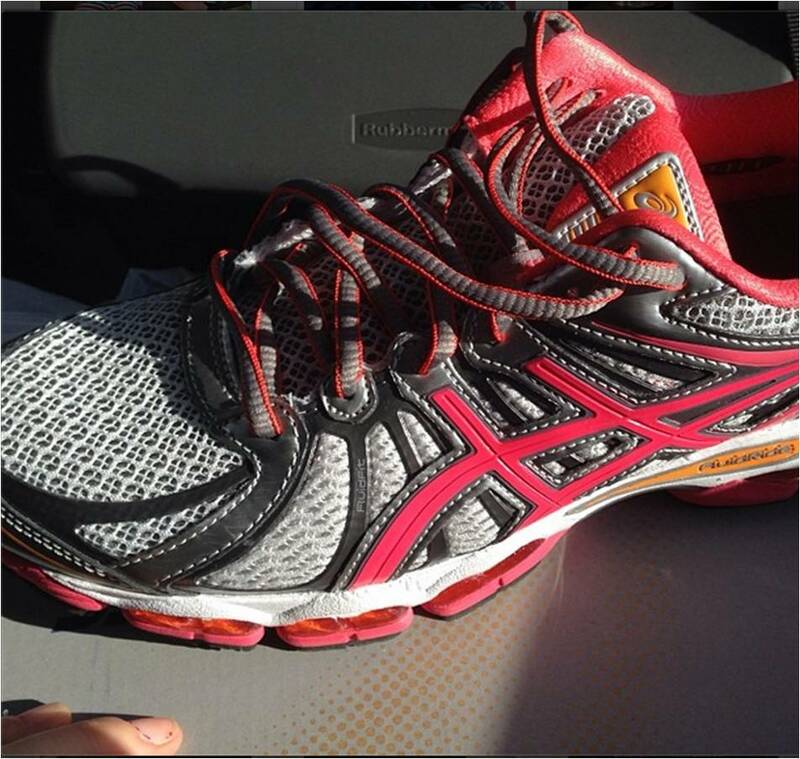 They are the Asics Gel Nimbus 15, which is the same model I got last year, but these feel so much better somehow. The man at the running shop really showed me how they will bring my knees in and help with my IT band issues. My first out-of-town half marathon! 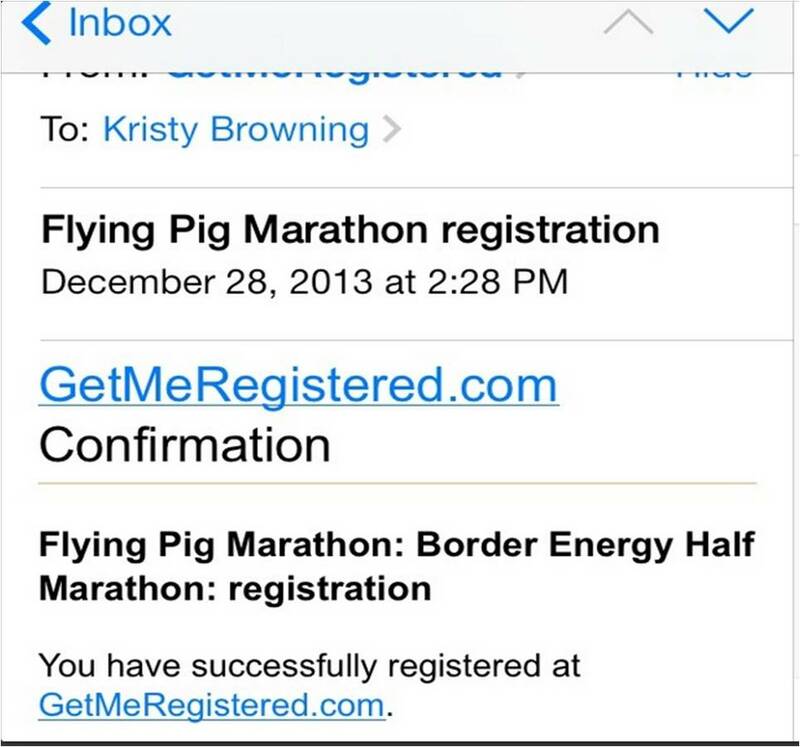 This could be the PR that I’ve wanted for so long (2:00 or under) — although I’ve heard it’s hilly! I’ve got some friends (including veteran marathoners) who I’m training with and we’ve already started (we’ve got 19 weeks). I’m super stoked to be doing this. I guess the moral of the story is this: Even though you may not reach your goal by December 31, 2014, don’t give up on it. The other moral of the story is: Don’t be afraid to fail, because you might learn something if you do. Do you make New Year’s Resolution? Why or why not? What’s your resolution for 2014? Is 2013 flying by or what!? I feel like it was JUST the beginning of April. 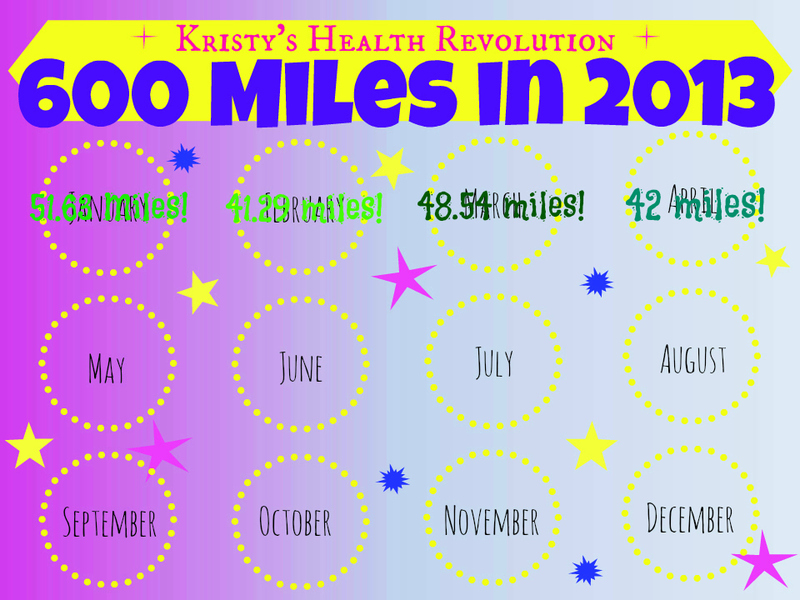 I can’t seem to get past that 50 mile mark since January!! Things have been crazy busy, so that’s why. But, if I keep running at my current pace, I’ll only come in about 50 miles short. SO all I have to do is bump up my mileage by 6 miles each month to meet my goal — that’s a mile a day. I can do it!! Are you sticking with your goals for 2013? This post isn’t about drugs. Good news! I’m getting faster! I really thought my pace was done forever after my injury in the half marathon in November, but my goal of reaching 600 miles in the year of 2013 has done great things for my performance. I’ve noticed that my ‘comfortable’ pace is well under 10 minutes/mile and when I push it, I can hold an 8 – 8:30 pace for a while. …and then Shalane Flanagan congratulated me. No big deal. Of course I played her congratulations message about 10 times in a row. I’m really enjoying outdoor running — the weather has been perfect. However, we’re having a chilly, breezy and rainy day today and surprisingly I’m a little excited at the prospect of getting back on the treadmill this evening. I spent the first three months of the year cursing the damn treadmill, so I was pretty surprised to be looking forward to it. I think I’ll do some inclines tonight — that’s something I’ve shied away from in the past, but I really need to start doing more hill work. It will definitely benefit me in the long run. If you want to become a stronger and faster runner, you’ve got to head for the hills. In other news, I completed my first week of Weight Watchers! I didn’t really lose 4.6 pounds. 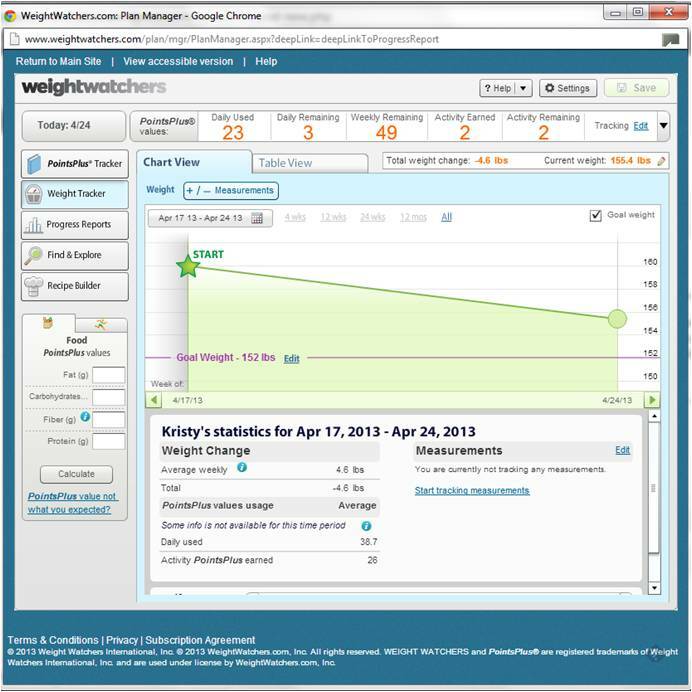 When I signed up for Weight Watchers, I was laying in bed and I estimated my starting weight, so I was about a pound and a half off, but 3 pounds is great, and to be honest I don’t think I was as careful with tracking as I should have been. Please ignore the fact that I only have 3 points left for the day. I still have a workout to go, and my boss took me out to lunch today. I also submitted my weigh in for Sarah’s Diet Bet. I can’t believe the pot of money up for grabs is over $13,000! This is probably the largest Diet Bet I’ve seen. You still have time to jump in if you’re interested. $35 to buy into the game, and if you lose 4% of your body weight, you’ll definitely get that back! So everything is going well! I’m glad to be participating in Weight Watchers and the Diet Bet, because when workouts don’t happen, I don’t feel as bad when my eating is under control. What are you doing to keep your health in check this Spring? Yesterday I was complaining about not being able to balance my morning responsibilities with a new puppy, but today I got it right. 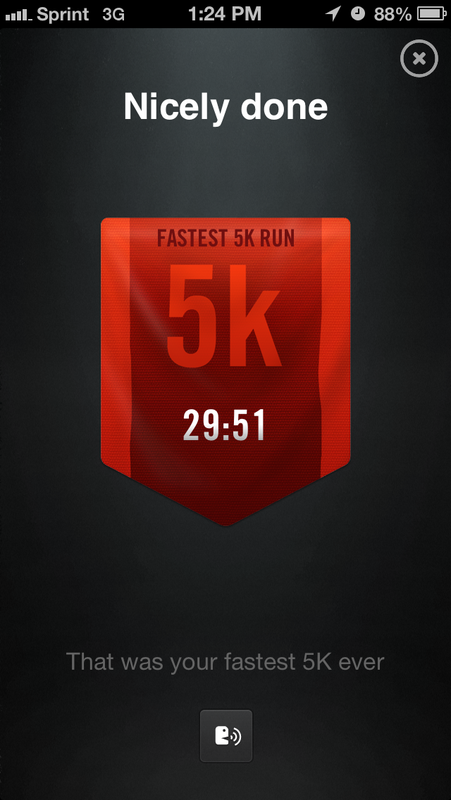 …and I ended up running the fastest 5k I’ve done since my injury in November! I was pretty proud of myself. So, still on a bit of a running high this morning, I was planning on getting up early and hitting the gym again. However, the puppy was not having it. When I got up to put on my running clothes, he was whining away and I felt bad leaving him with a still sleeping Zach, so instead we got up, played and ate breakfast. Well, they napped. I drank coffee and watched the news. I had to capture the above photo, because it’s pretty huge that those two were napping so near each other. Tuscany is not a fan of the new puppy. After the morning nap, it was play time again, so I dumped him into bed with Zach with some toys while I showered, and then after I got dressed I took him outside and then alternated playing with him in the living room and cooking breakfast. It was actually pretty funny, and I think I got a morning workout in anyway, as I was dashing from the stove to the living room to play tug-of-war with Frank. 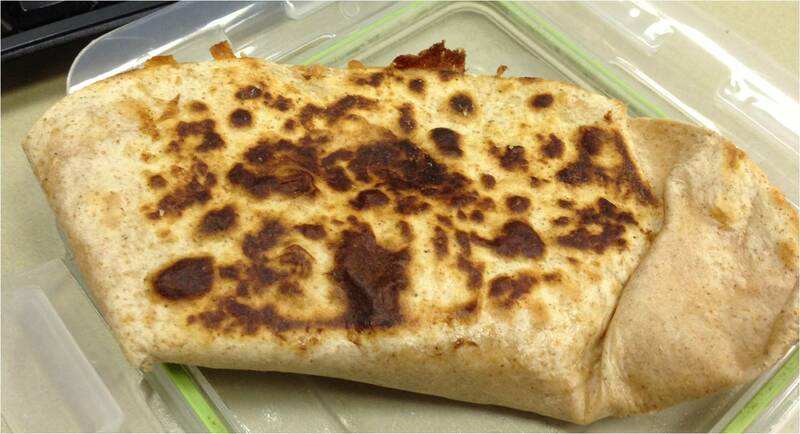 …a scrambled egg quesadilla! I basically just scrambled two eggs, and then filled a low-carb tortilla with the eggs and some cheddar cheese and grilled the whole thing. The cheese allowed the egg and tortilla to stick together, so I had a totally portable and dippable (into salsa) breakfast! Yum! In short, having a puppy is hard work. I’m sure once he’s a little older and more independent, I’ll be able to get back into morning workouts, but for now I think I’m just going to have to skip them. It’s just not fair for me to ask Zach to get up at 5:30 when that’s just not his thing. 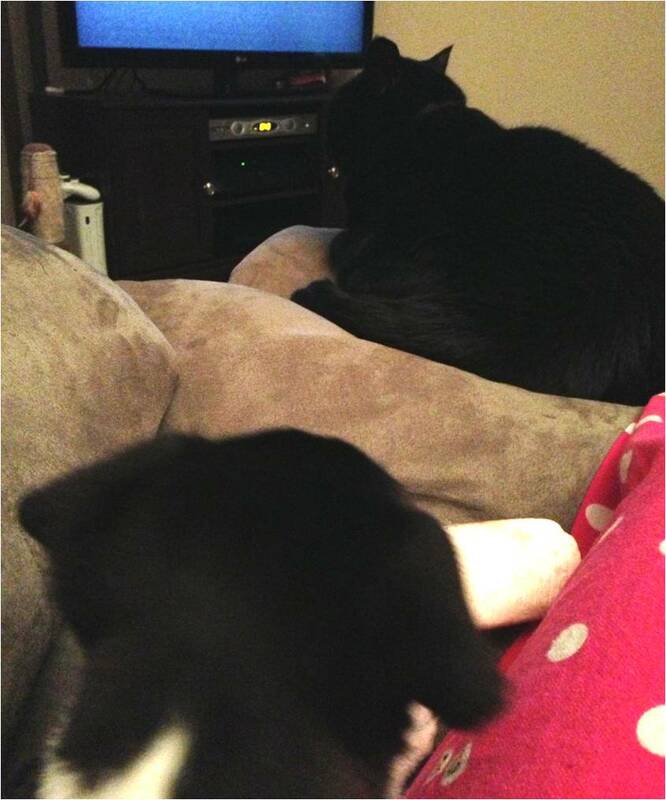 He’s happy to watch the pup in the evenings while I hit the gym, so for now that’ll have to do! This is good practice for when (if) I’m a mom! One girl put it this way, “I learned that I am the boss of my brain.” Helping girls take charge of their lives and define the future on their terms. You can also think of it as Can University—a place where girls learn that they can. No limits. No constraints. Only opportunities to be remarkable. Lots of ways, but we start with helping the girls get a better understanding of who they are and what’s important to them. Then we look at the role of teams and healthy relationships. And, finally, we explore how girls can positively connect with and shape the world. And remember, we believe that life-changing experiences can be fun too—for everyone—the girls, coaches, families and other volunteers. So don’t be surprised when you hear laughter along with self-reflection and see beaming smiles across the beautiful, confident faces of our girls. Meeting twice a week in small teams of 8-15 girls, we teach life skills through dynamic, conversation-based lessons and running games. 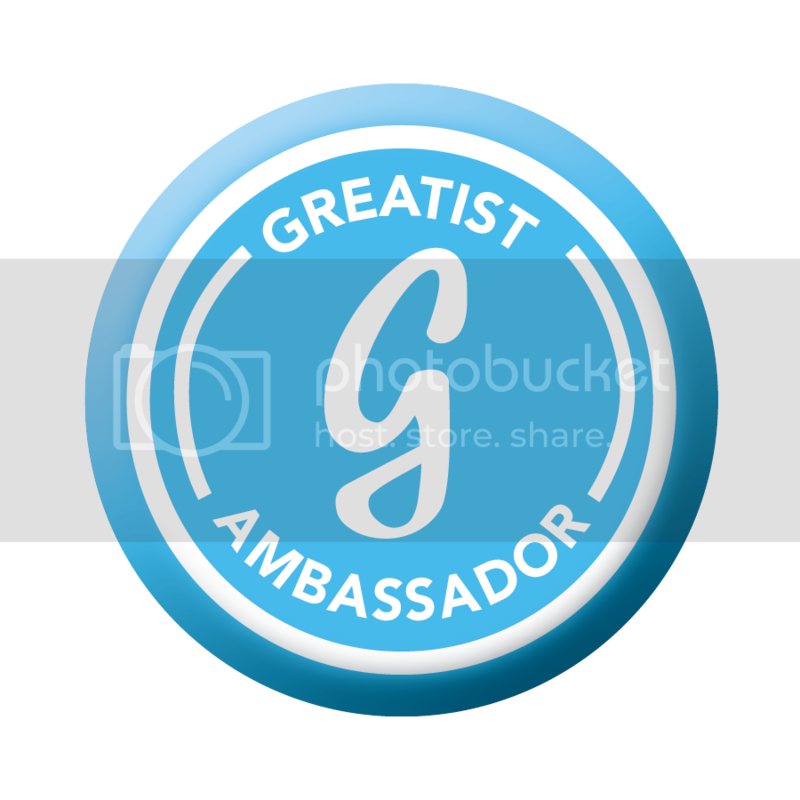 The 24-lesson curriculum is taught by certified Girls on the Run® coaches and includes three parts: understanding ourselves, valuing relationships and teamwork and understanding how we connect with and shape the world at large. I’m hopeful that I’ll be able to coach a team once it is a reality, but first we need to get the chapter up and running. It’s a very time consuming and costly process, so the steering committee is organizing quite a few fundraisers in order to get the program off the ground. On Saturday, I was lucky enough to attend a fundraiser at Brown Dog Yoga, which is located in Heritage Station in Huntington. Despite the fact that my next-door neighbor is an instructor there, this was my first visit to Brown Dog Yoga. The studio is beautiful! The waiting room is bright and cheery, with lots of hooks for your things and cubby holes for your shoes, and the studio itself is so welcoming with its wood floors and amazing exposed brick wall. The cost was $30 per person for an hour long session with the chance to win some pretty cool door prizes that were donated by local businesses. I haven’t done any yoga at all for a while (bad Kristy! ), so I was looking forward to a good stretch after a rough Crossfit session that morning. I wasn’t quite prepared for what I got! The instructor, Katrina, started the class by powering up the heaters on the ceiling and it instantly got quite warm in the studio. Then Katrina led us through a rigorous vinyasa flow that challenged me quite a bit. I even had to take a few rests in child pose because I was so sweaty and breathing hard. It was a great workout! I didn’t end up winning any door prizes, but there was a little bit of food for us afterwards (including the best orange I’ve ever eaten — seriously! 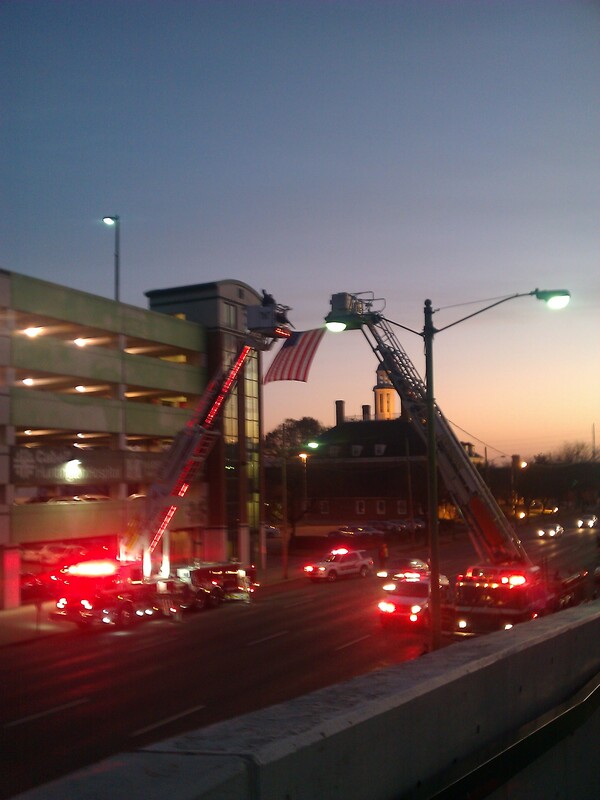 ), and I left with the satisfaction of a good yoga session and knowing I’d supported a great cause. 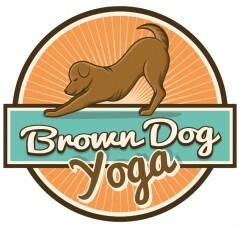 If you are a Huntington local, I strongly suggest you visit Brown Dog Yoga! I was quite impressed. I just had to post again today to tell you about my first “long” run post-injury! Now that my knee is pain free from the IT band injury in November, and after being fitted with some sweet running shoes that will adjust my gait, I’m ready to start building up my mileage again. On the agenda today was 4 miles. 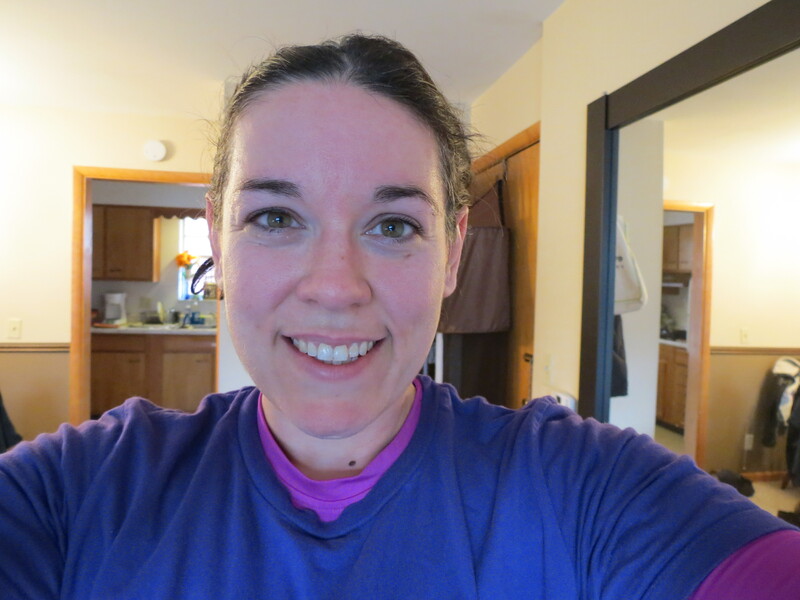 Crazy, sweaty, happy post-run face. I had an amazing run. It wasn’t easy — not by a long shot — but it felt great, I was pain free, and I was in a groove. Don’t you love that? 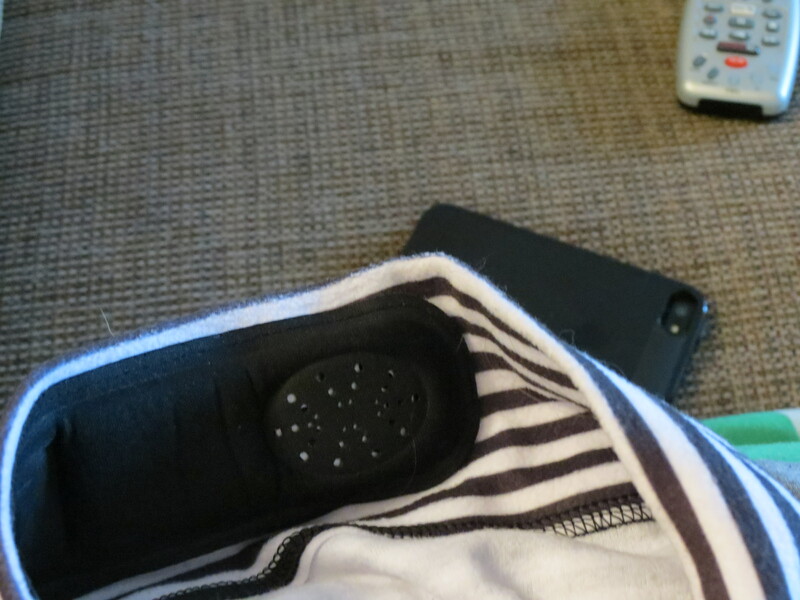 …which allows you to adjust the volume without pulling out your phone or music player. 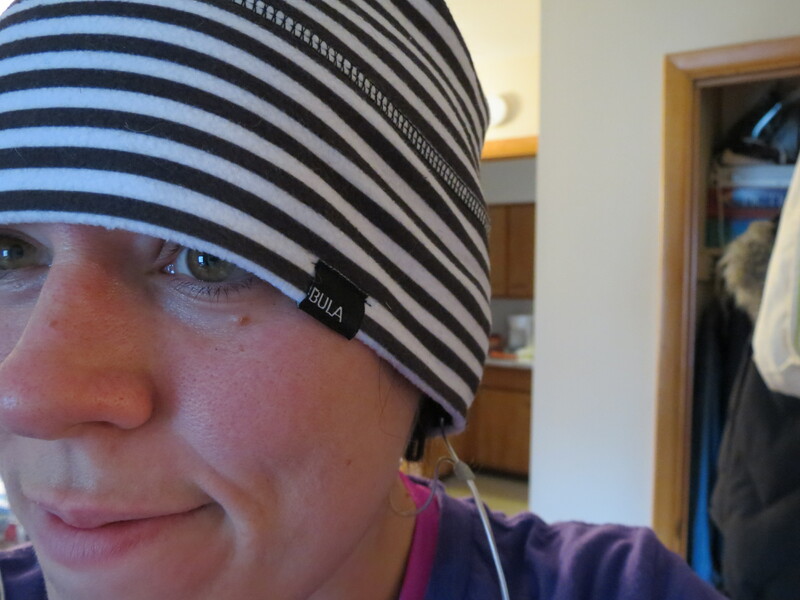 I love this hat so much, that I start to get kind of excited when the weather is cool enough to wear it. 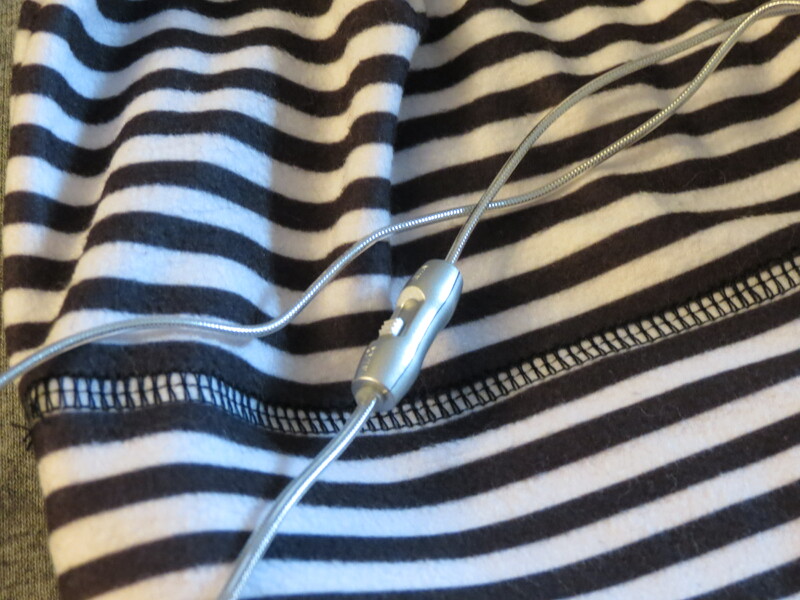 I have a lot of trouble with keeping headphones in my ears. Even Yurbuds (which everyone swears by) slip out of my oddball ears, so wearing this hat is a dream. I don’t have to worry about adjusting earbuds the whole time, I just go. I was a little worried about sweating in this hat because of the built in headphones, but I’ve been sweating in it for 2 winters now with no problems. I assume snowboarders sweat, too, so I’m sure the company took that into account. I looked on the Bula Website, but I’m not seeing any products on the products page. If you’d like to own one of these hats, you should check your local ski/snowboard retailer. Yay for a great start to my weekly long runs! What’s your favorite running accessory? and Is anyone else as pumped as I am about the Biggest Loser premiere tonight!? Ok, first of all, pull ups. They are my nemesis. I can’t do them unassisted, I just…hang there! Today, I decided to use the assisted pull up machine. The first round I did 49% of my bodyweight, and it was hard — I couldn’t even do 10 reps! I think next time they are on the agenda, I’ll set the Smith Machine about waist level and pull myself up from the ground. I really want to be able to do a single unassisted pull up. Maybe someday! My gym has a hammer strength machine, but it’s only the push one, not the pull, so I just skipped that exercise. I could have found an alternate, but I was eager to get on the treadmill! Yep, I’ve been invited to join the Mizuno Mezamashii Run Project! I’ll be telling you more about this in the near future, after I get my new shoes and try them out. I used the Mizuno Precision Fit Online Tool to decide which shoes I wanted. If you’d like to try it out, Click Here. I promptly called Mizuno and had them send them right out! How exciting! I’ll have my new shoes in about a week. I’ll definitely be giving you my completely unbiased review here. Mizuno uses what they call a ‘Wave Plate’ as support for their shoes (for comparison, Brooks uses liquid and Asics uses gel), and this will be new to me. I’ve only ever run in Brooks, Nike and Adidas. A lot of running bloggers swear by their Mizunos, but I’ve also heard some people say that the Wave Plate is not for them. So time will tell how I feel about them. What kind of running shoes do you have? Do you like them? I finished my second half marathon in 2:22 (unofficial time), which is about 9 minutes slower than the first one I ran. I was on pace for a PR until mile 8, when I started getting a lot of pain in my right leg. By the time I saw Zach just after mile 9, I was hyperventilating and unsure I could go on. I hobbled through the next 4ish miles, though. I walked most of it, but still managed to sprint the finish. I’m in severe pain right now, so I have a feeling I won’t be running for a while. What I need to do now is take an ice bath, but I’ve never done it and I really don’t know if I can bring myself to. Someone talk me into it?